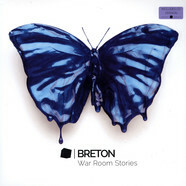 A limited 7-inch vinyl single (500 copies). 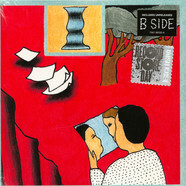 The A-Side features the track 'Closer To The End Of Sound', the flip 'Too Short A Lifetime'. After 22 years of active duty for Belgium's popular outfit Gorki, this is also Erik's salute to Luc De Vos. Time stood still when Flemish singer and rock icon Luc De Vos passed away in November 2014. His sudden death was not only a shock to everyone who knew Luc and the music of Gorki, it was also a great loss for Erik Van Biesen, one of Luc's best friends and the bass player of the Ghent based band since the end of 1992. But life goes on. Erik's a seasoned musician who aims to continue and never give up. 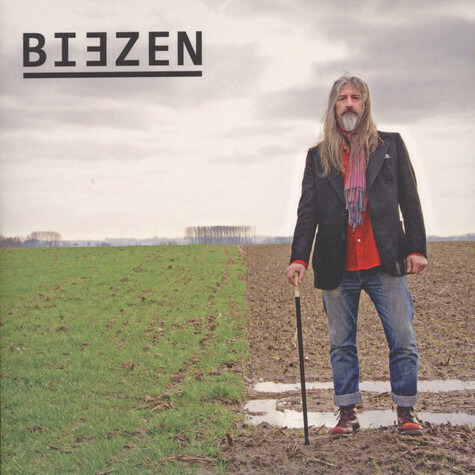 His band Biezen sounds like a "big dark party with horns".